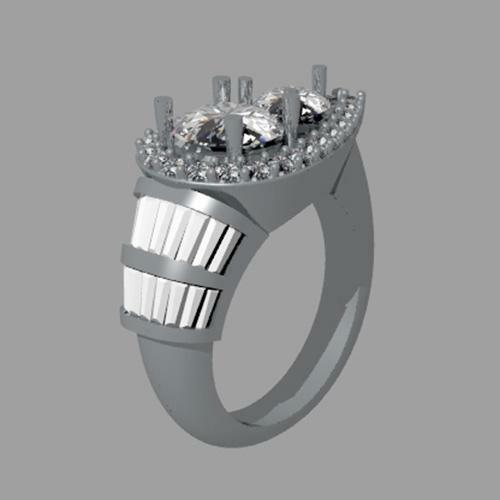 The process begins with a hand drawing and continues with…… We can truly bring your ideas to life by creating a unique CAD file in the following manner: Computer wax, Casting, Pre-Polish, Stone setting, High Polish, and your choice of finishing. Upon approval of all changes, this process takes 7 to 10 business days. We create a basic 3D file. This will give you a very clear first illustration of your creation. 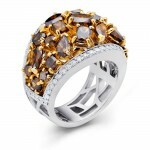 Once the image of the design has been created, we are able to make changes or alter the design as desired. Next, we will illustrate the closest finished design in a high resolution rendered image. Finally, we are able to create the design and upon completion of your creation, we will then prepare the item for shipping to you. This tradition method of the masters is a handmade wax carving which can be used to create intricate and sophisticated designs. 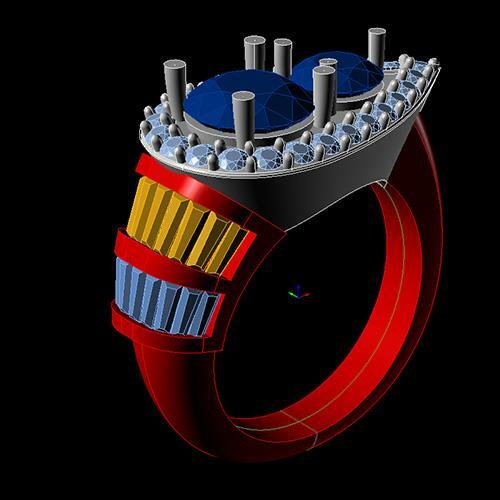 This process also works better than CAD creations particularly on wedding bands and perfect fit shadow bands. 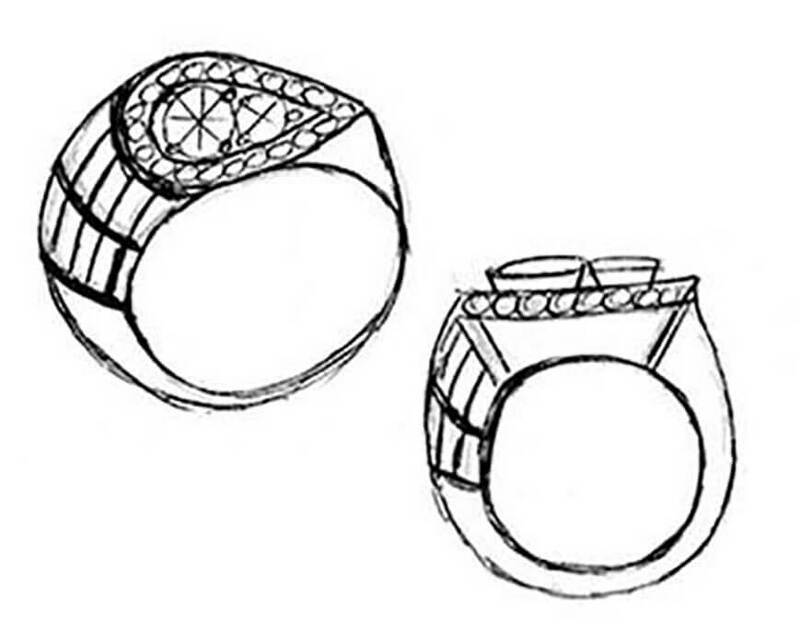 Imagine designing your own wedding bands! 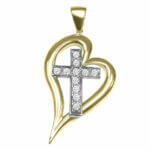 Nothing could be more personal and unique to you and your love as it will be worn every day to admire and cherish! 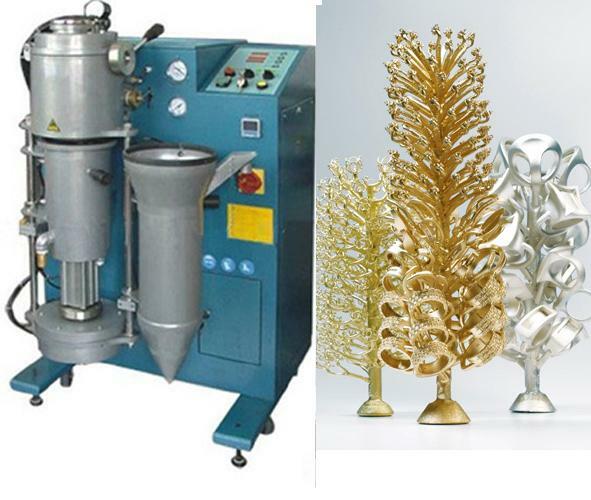 We use the latest technology in the industry to create 99% porosity free casting in gold, platinum, palladium and silver. 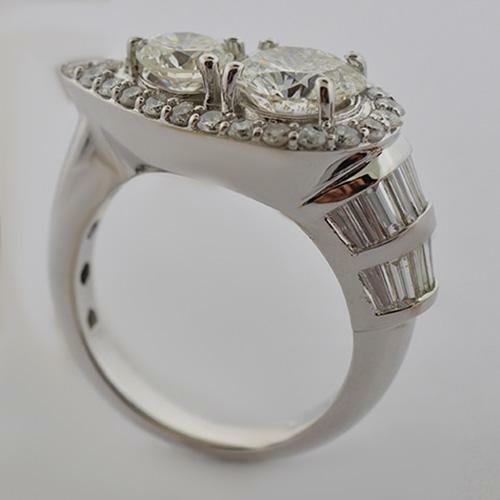 We also use a special alloy mix to create a white gold casting without the need for rhodium. 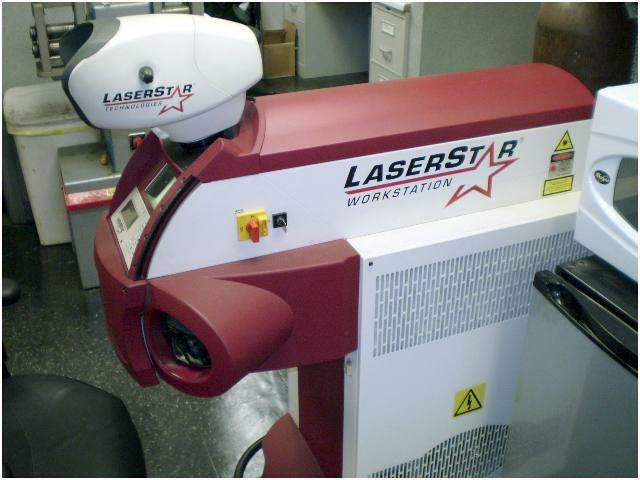 Our laser services are quick and affordable. There is no minimum cost and all jobs are welcome. Quantity orders available on special discounted rates. 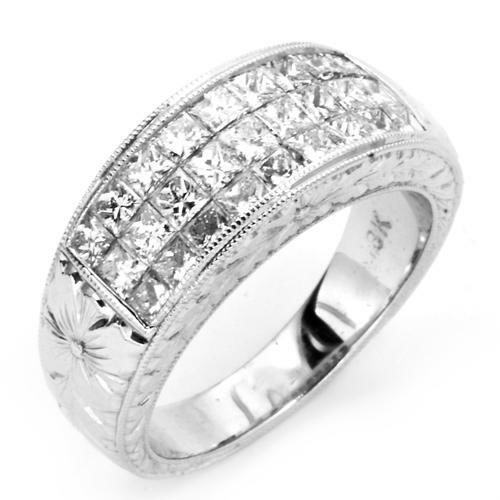 We provide hand engraving (original Russian leaves and fancy antique swirls) plus more. 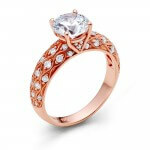 Laser engraving will produce more sophisticated designs, i.e. family crest, logos, pictures, fingerprints, special items, etc. 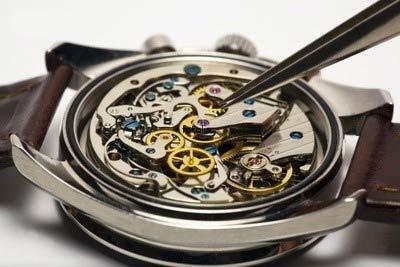 Machine engraving is primarily used for names, dates and texts. 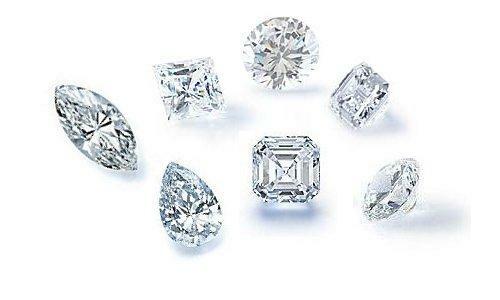 We carry an extensive line of loose diamonds which range from 20-25% below market values, depending on diamond quality. Please ask us for more information. 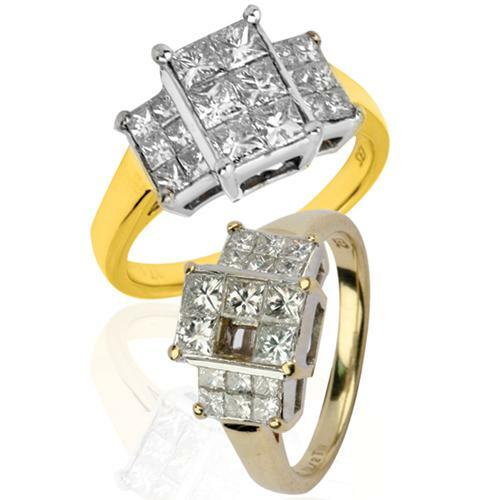 We repair and re-polish any broken, chipped or old mine cut diamonds. 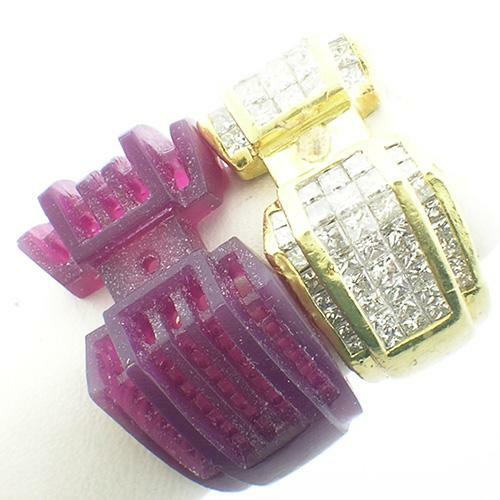 (Fine Jewelry, Antique Jewelry, Watch, Diamond, Color Stones, French Enamel, Super Fit, etc. 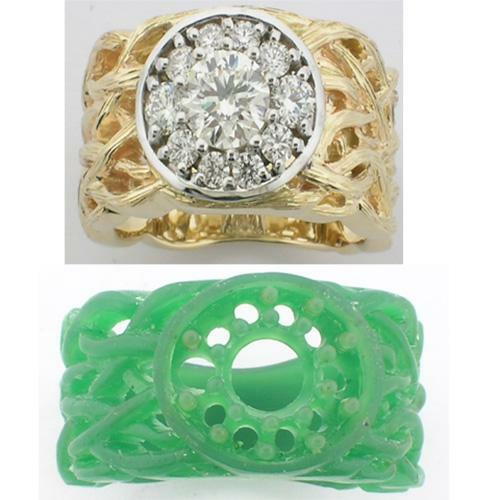 )The process begins with a hand drawing and continues with…… We can truly bring your ideas to life by creating a unique CAD file in the following manner: Computer wax, Casting, Pre-Polish, Stone setting, High Polish, and your choice of finishing. Upon approval of all changes, this process takes 7 to 10 business days. We are surrounded with highly skilled stone setters. 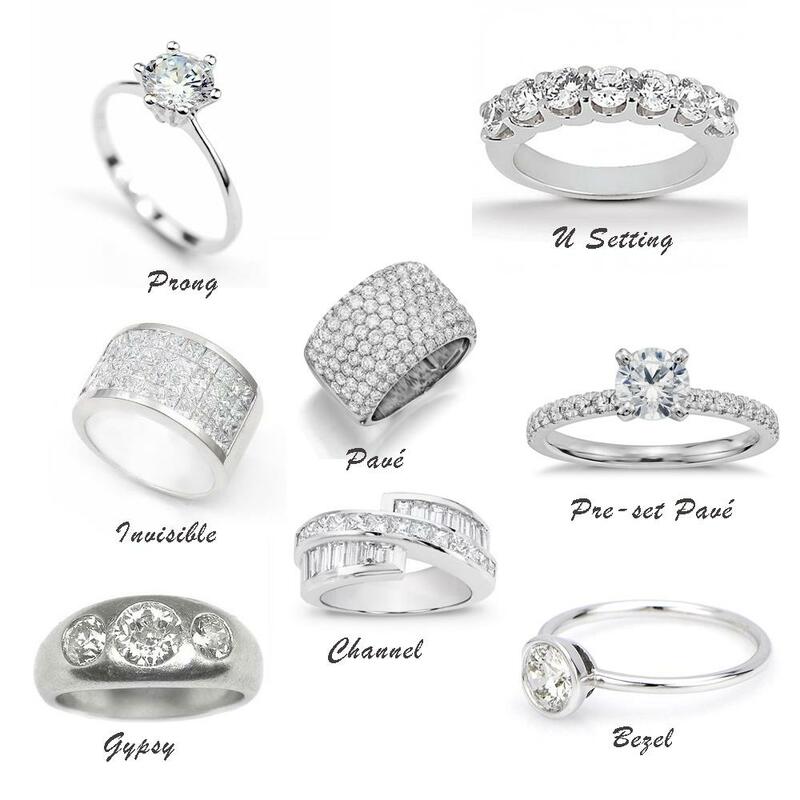 We provide many different choices in diamond settings, in excellent quality. 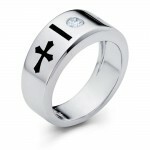 Our invisible set is completely handmade and guaranteed for lifetime.